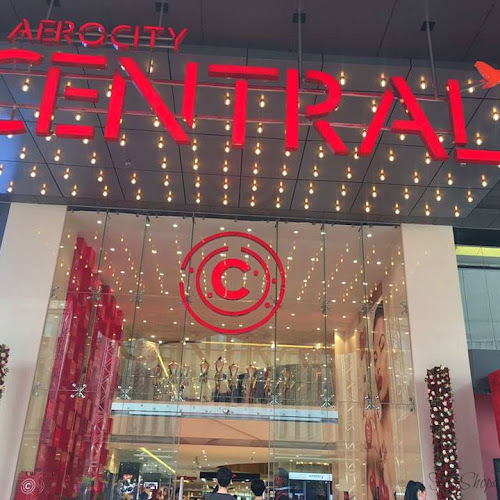 Shopping Redefined with CENTRAL Aerocity | Hi-Definition Luxury Shopping Hub by CENTRAL in Aerocity Delhi | The Shopaholic Diaries - Indian Fashion, Shopping and Lifestyle Blog ! It's time to rejoice as a world class, hi-definition shopping destination has now opened in the capital that meets all our Fashion & Lifestyle needs. 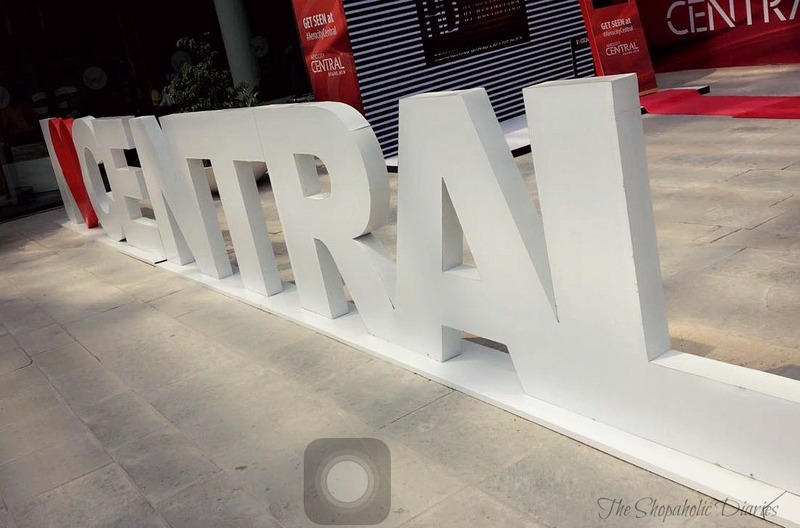 I am talking about the recently launched CENTRAL at Aerocity, Delhi. 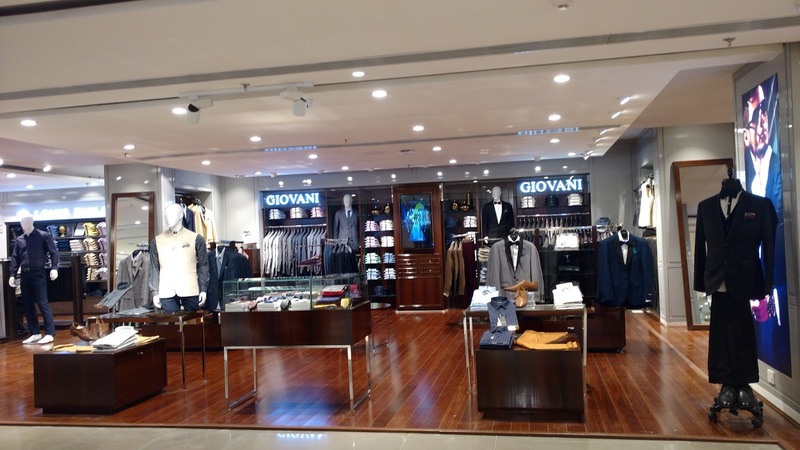 This swanky store spread across an area of 1,00,000 sq feet aims to redefine the fashion & lifestyle retailing concept in India, is launched by the Future Group at Aerocity in World Mark 3. The store serves as a one-stop shopping destination for all the fashionistas in town with over 500 renowned brands displayed in high definition and latest trends, ensuring a one-of-its-kind shopping experience for the people of India’s fashion capital. 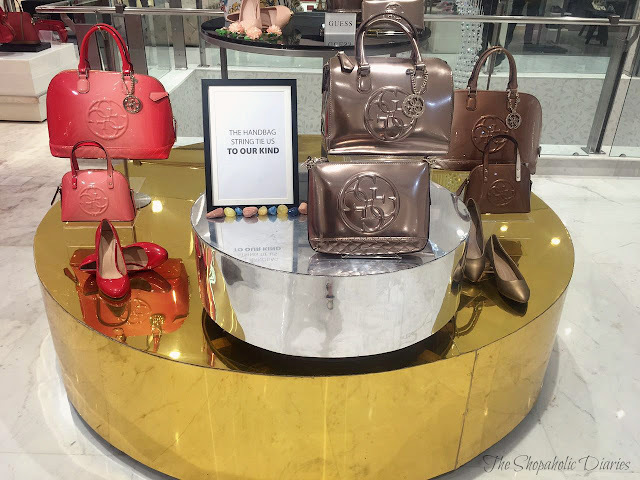 I happened to explore the store during the launch and was truly besotted with the modern décor, breathtaking interiors and minimalistic fixtures that give it the look and feel of an international fashion boutique. The Next Generation CENTRAL also boasts of subtle displays that compliment the store design and aesthetics. Whether you are looking for shopping for personal needs or for your entire family , the hi-definition CENTRAL at Aerocity serves as a one-stop shop with its offering of a premium mix of national & international brands in categories ranging from Men's and Women's apparel to Bags and accessories and more. 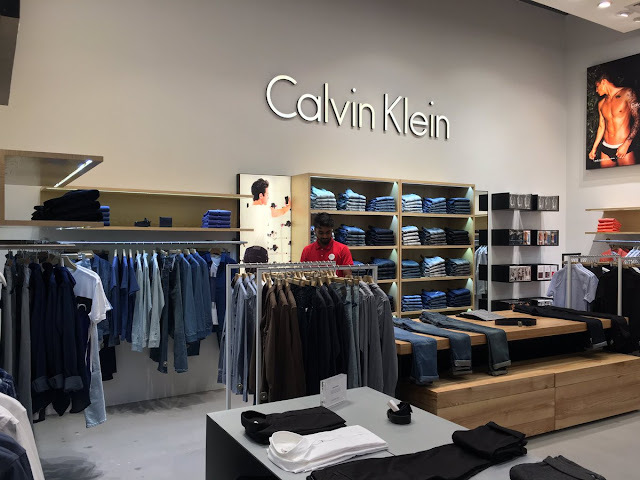 CENTRAL hosts a wide range of renowned brands like Tommy Hilfiger, Guess, Gucci, FCUK to acclaimed designer names like Micheal Kors, Giorgio Armani, Ferragamo, Calvin Klein, Diesel, Roberto Cavalli, Versace and, Dolce & Gabbana. 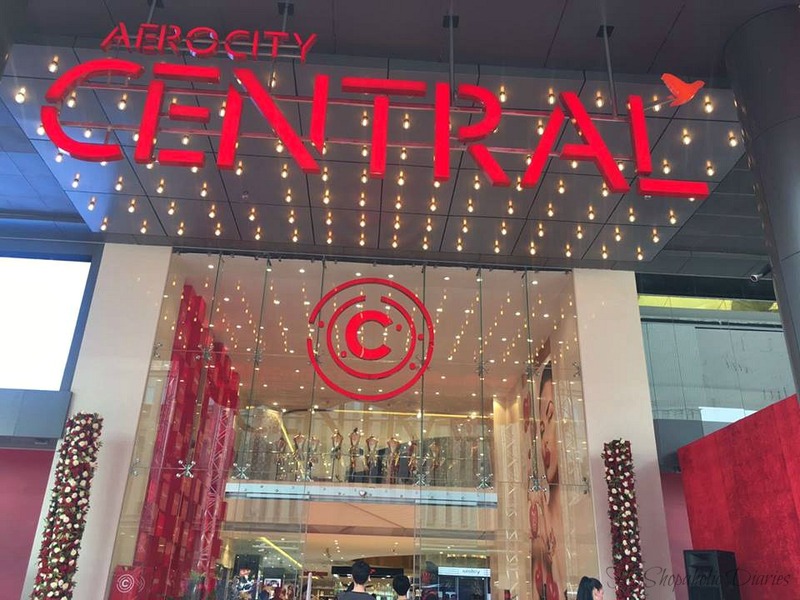 Valet Parking - Don't worry about parking space the next time you go out shopping, as CENTRAL at Aerocity offers you valet parking so that you can shop with ease. Golf Cart Service: A golf cart for a pick up and drop within Aerocity premise. Central buddies & ushers at entry – CENTRAL buddies at the elevator and ushers at entry will assist shoppers with store navigation and ongoing offers. 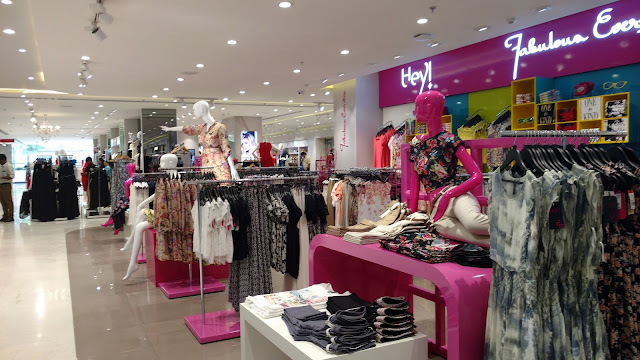 Fashion stylists – Need shopping advice while exploring the wide range of brands at CENTRAL? 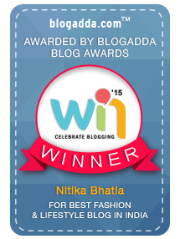 Meet one of the fashion stylists for expert advice on latest fashion trends and styles. Reserved – So many times we get smitten by a product but are unable to decide whether we should buy it right away or not! Well, at the new CENTRAL you can now choose a product and reserve it for free, for up to 48 hours if you are not sure about it instantly. 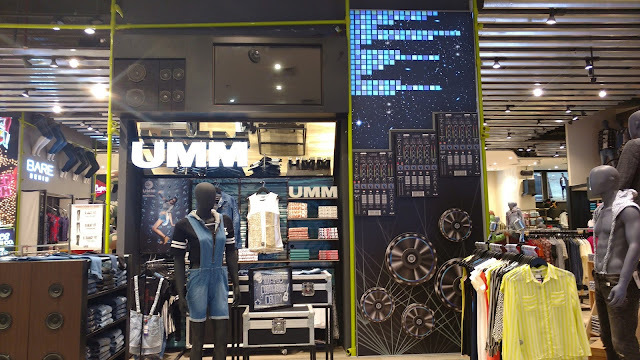 Complimentary Wifi – Following the international store trends, this Next Generation CENTRAL offers complimentary wifi service to its shoppers so that you stay connected on-the-go. 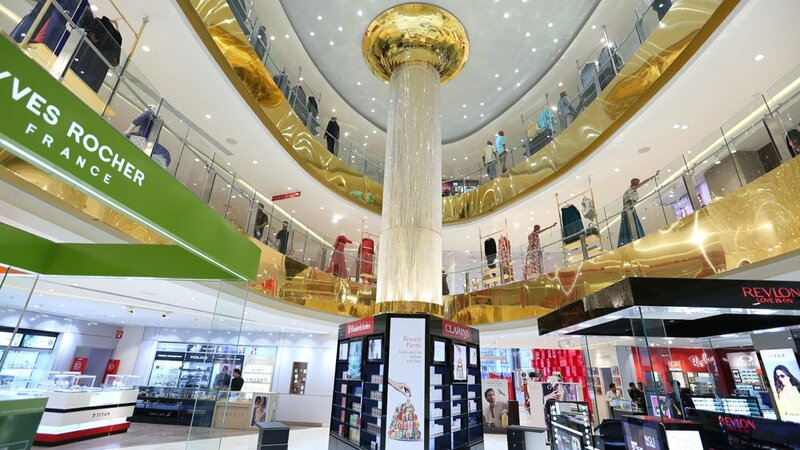 Various exclusive benefits will be provided to CENTRAL Privilege shoppers, senior citizens and expecting mothers. 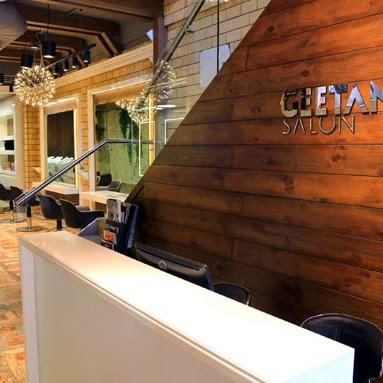 This is not all, they have a lot of other facilities and shopping experiences waiting for you at the Next Generation Central! 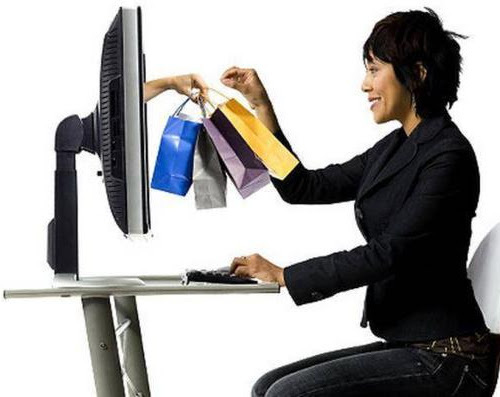 I am surely heading out with my friends for a fun shopping spree at CENTRAL Aerocity this weekend, what about you?